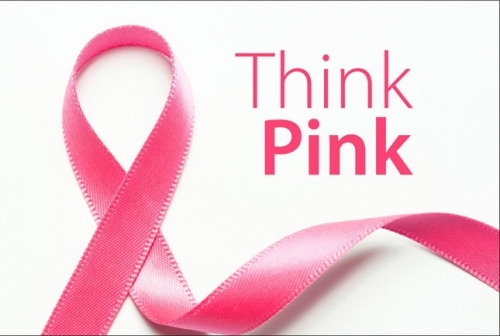 Annual Think Pink Bag give-a-way of breast cancer awareness educational materials and fun items. Bags will be given away in three locations - Pioneer Pizza driveway in Shingletown, Manton Store in Manton and Hat Creek Fire Station in Hat Creek. If any community members would like to assist with the bag give-a-way at the Shingletown event, please contact Shingletown Medical Center.